Heartland Payment Systems has announced its Mobuyle payment acceptance solution for Apple iOS mobile devices. 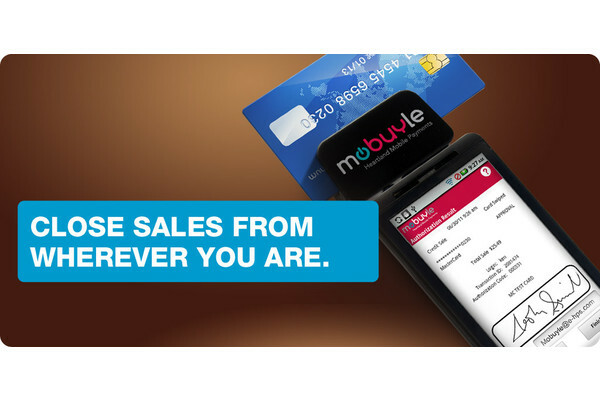 The Mobuyle app enables merchants to accept credit, debit and gift card payments on an iPhone, iPad or iPod touch. Merchants simply plug the reader into the Apple device’s audio jack and swipe cards to process transactions from both inside and outside the restaurant. Existing Heartland card restaurant merchants can use the Mobuyle app by simply visiting the Apple App store and downloading the app, while new merchants must open an account with the company and purchase a Mobuyle Encrypting Card Reader from Heartland. Rates for the Mobuyle app are similar to traditional card processing methods. The Mobuyle app features a tip function that enables restaurant patrons to include a gratuity and digitally sign their receipt before it is printed or emailed to them. Heartland has not overlooked security in the construction of the new mobile payment solution. Mobuyle uses AES encryption to convert customer payment data into random characters. Additionally, sensitive cardholder data is encrypted from the moment the card is swiped as well as throughout the transaction process, protecting customer and merchant data by augmenting their PCI compliance.